Ross & Cromarty Roots | Catherine (Fraser) & Donald Ross. 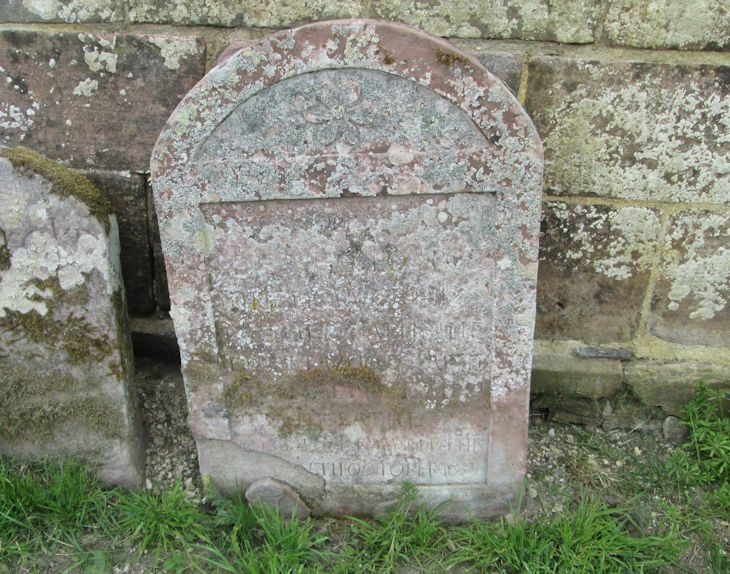 This stone is placed/here by HECTOR ROSS/in the memory of his/mother CAHTHERINE/FRASER who departed/....? 181[9? ]/also his father DON./ROSS. He departed this/[...?] [1? ]6th October 1835.